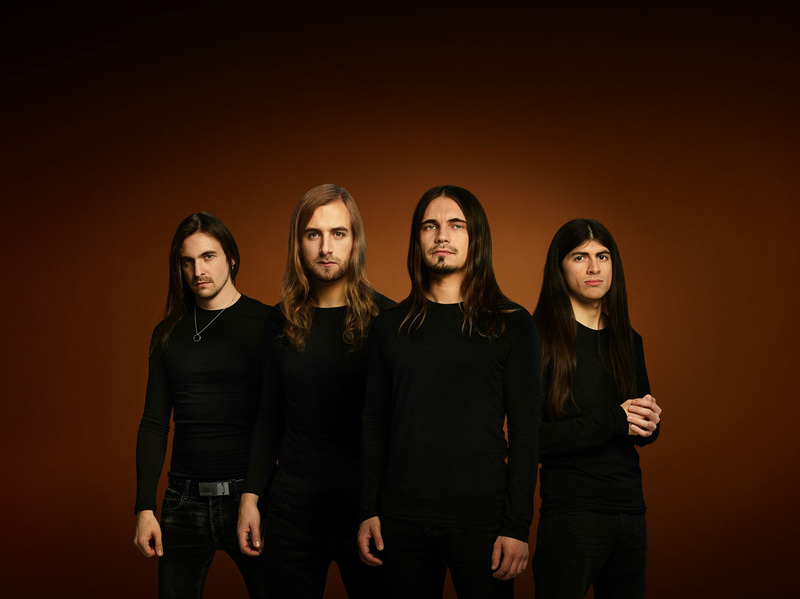 It has been five years since the release of OBSCURA‘s universally acclaimed Omnivium album. Now the progressive metal masters return with their strongest and most dynamic release to date. 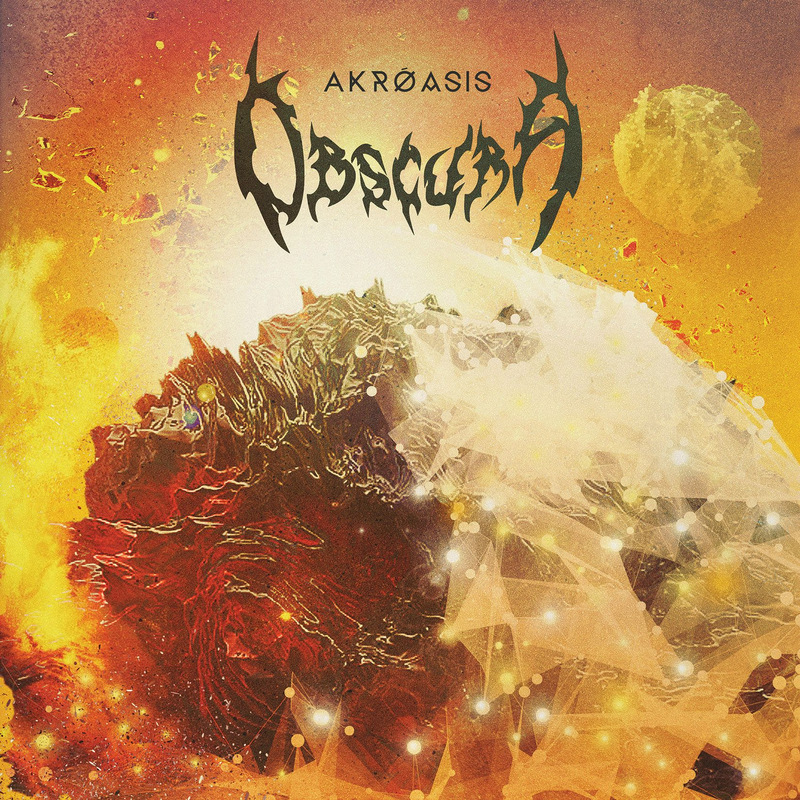 The aptly named Akróasis (Greek for “hearing” or “listening”) draws on all the various elements of OBSCURA‘s signature sound and combines those qualities into a cohesive and mind-blowing whole. A trailer featuring samples of new music from Akróasis can be seen HERE. This entry was posted in death metal, progressive metal, tech death metal and tagged news. Bookmark the permalink.